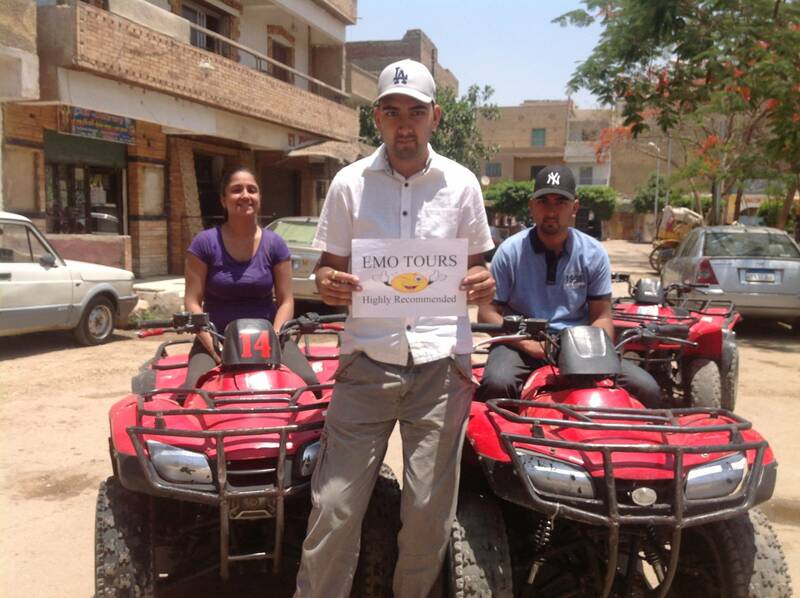 Visit the Giza Pyramids, the Valley Temple, and Sphinx, then get panoramic views of the Giza Plateau as you drive an ATV through the desert on a full-day tour from Cairo. 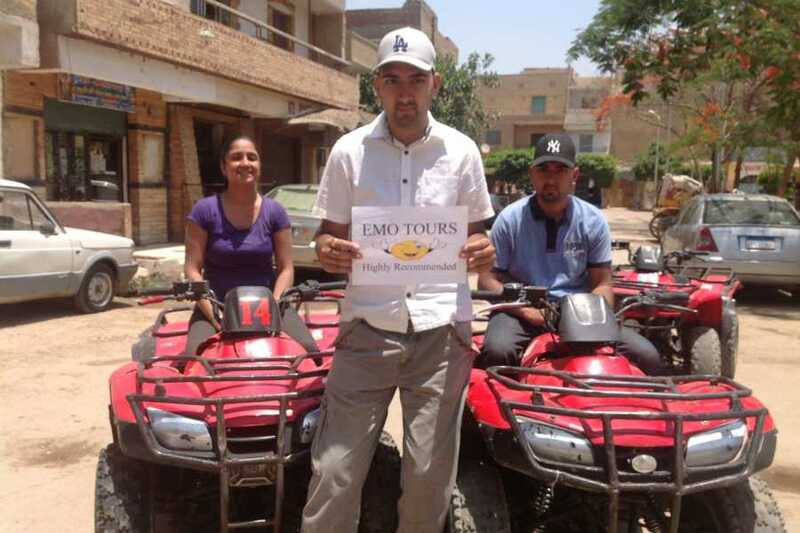 Combining a classic Giza Pyramid tour with an ATV ride is a great way to get the best of both worlds, from checking out the ancient monuments up close, to an adventurous escape from the crowded main site. At 8 am Pickup our guest from their Location in Cairo by expert professional tour guide and get on private latest model A/C vehicle and transfer to Giza area to Start your historical trip to Giza Pyramids one of the most famous landmark in the whole world over there you will spend around 3 hours exploring the Pyramids and explore sights around and you even able to enter any of the pyramids after you buy the additional tickets also you will be able to arrange a short camel ride not included and get back to the history with ridding camel at the desert and in front of the great Pyramid especially when taking nice a amazing photos in front of one of the seven Wonders of the world .